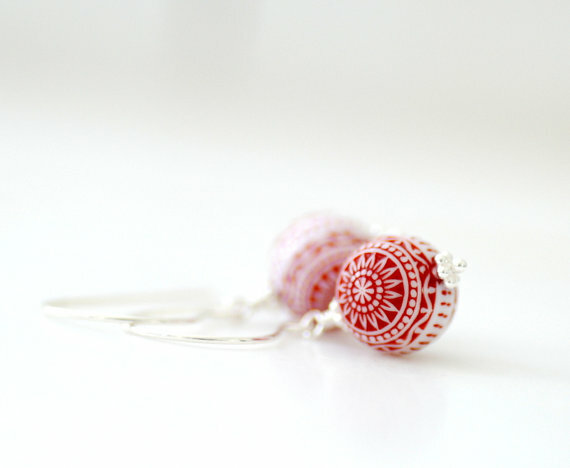 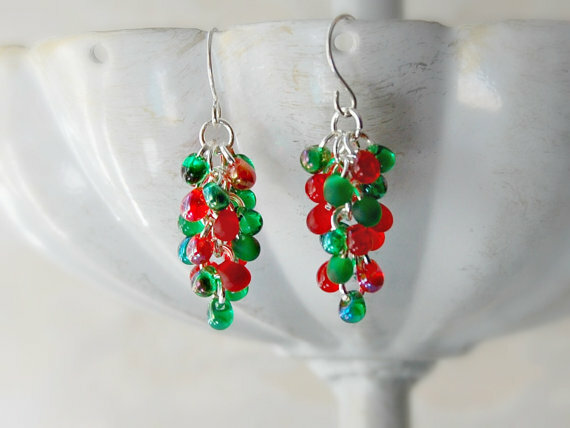 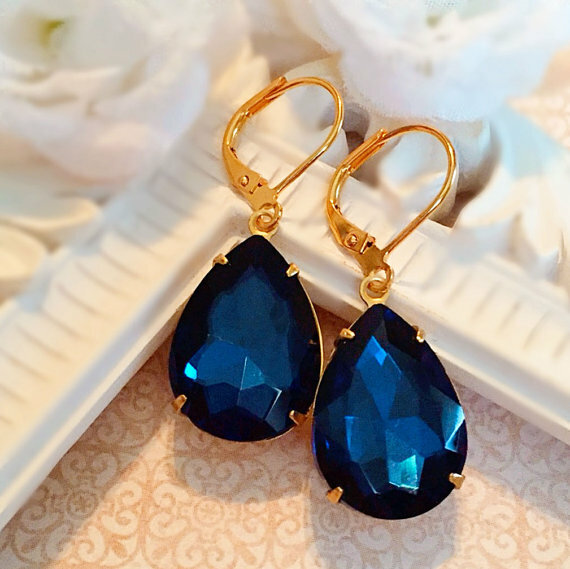 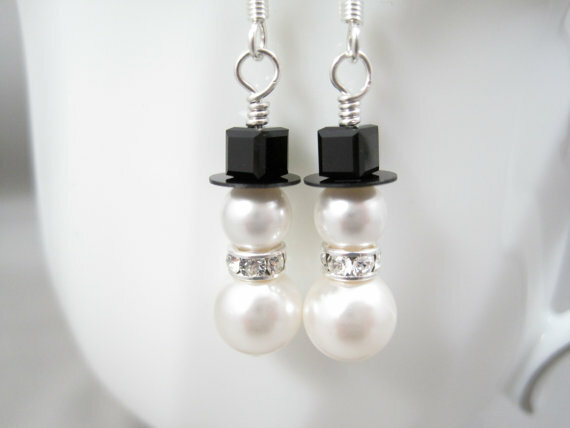 Are you looking for a new pair of lovely earrings for your next party or event? 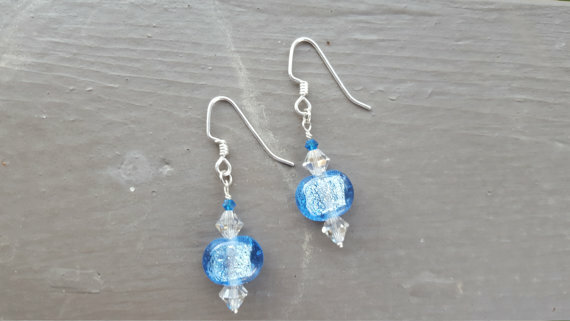 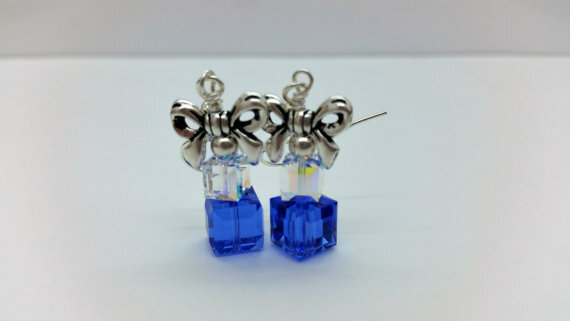 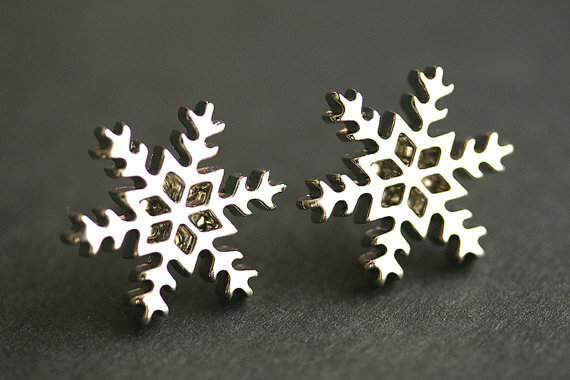 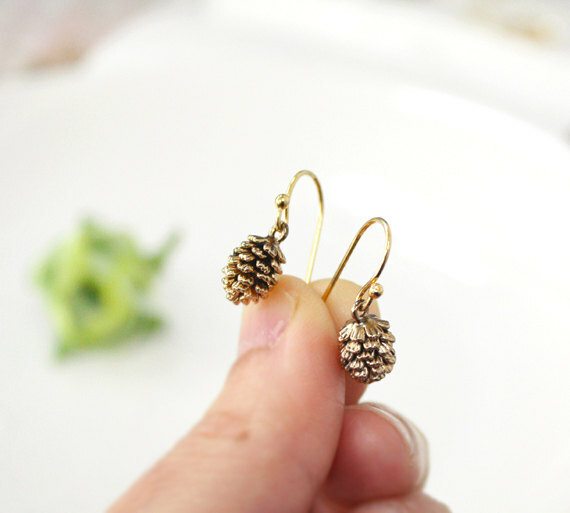 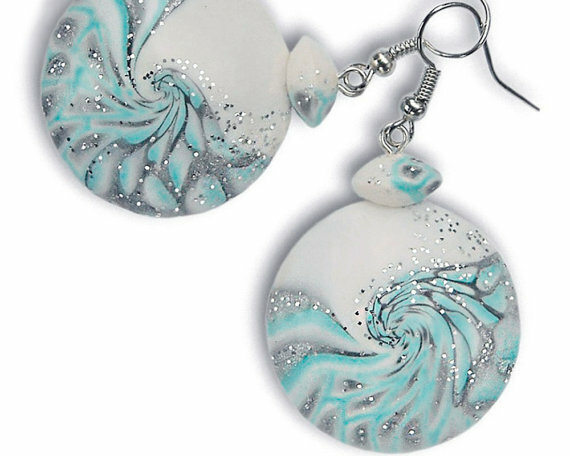 How about some lovely pair of winter themed earrings? 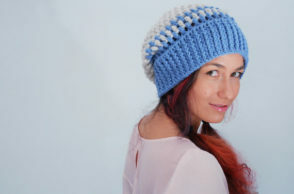 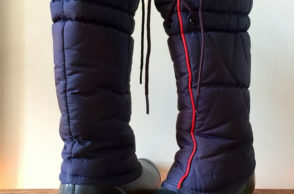 If you happen to love this idea, this post is just what you will need! 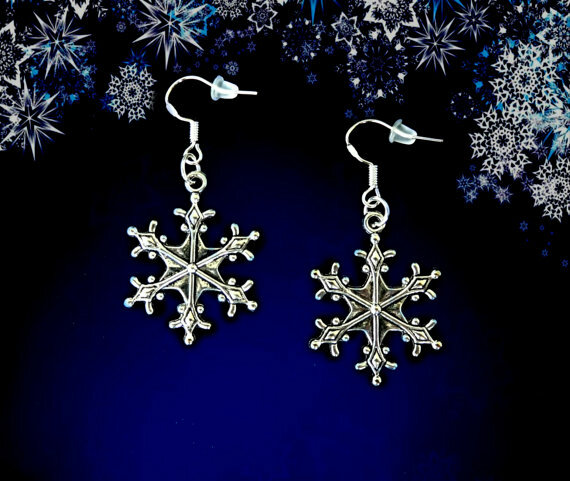 Take a look at our collection of ‘Lovely Winter Earrings’ below and do not forget to tell us your thoughts on the collection. 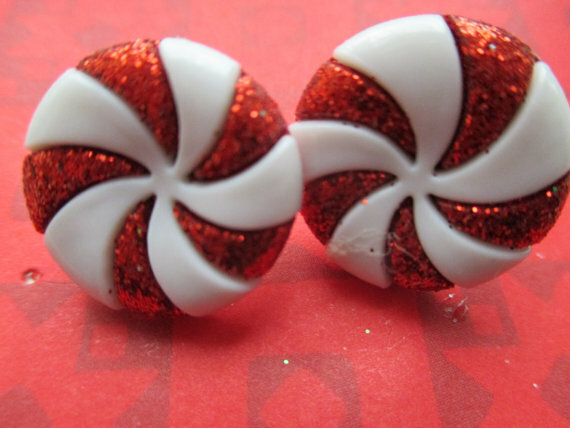 Previously, we have made a collection of Christmas themed bracelets. 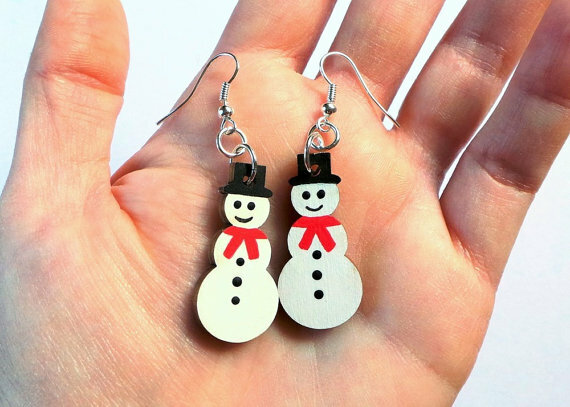 This time around, we bring you a list of winter earrings that you could wear for your winter themed event or as a gift idea to all of your family and friends who loves to wear earrings. 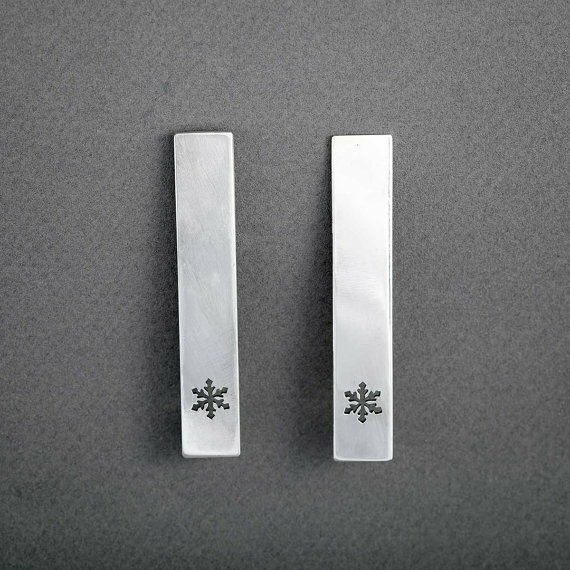 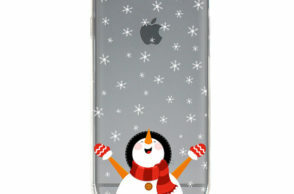 For our post today, you could get to see different kinds, designs and winter symbols such as snowflakes, snowman, and many more. 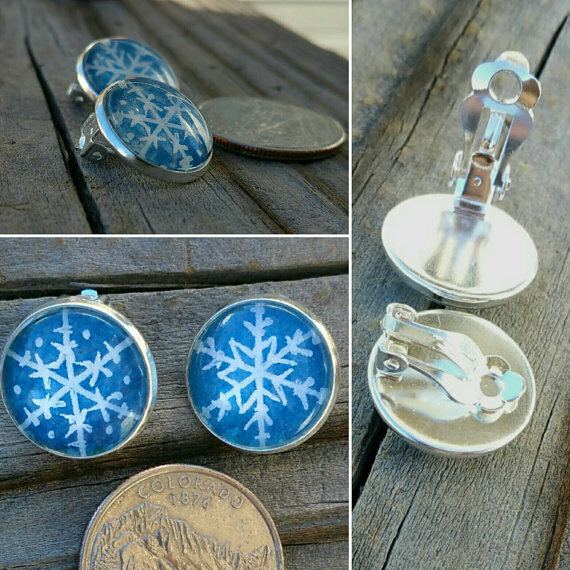 Scroll down below and take a look at our collection of ‘Lovely Winter Earrings’ below and do not forget to tell us what you think about the selection by adding a comment below or suggest a topic which you would love to see next. 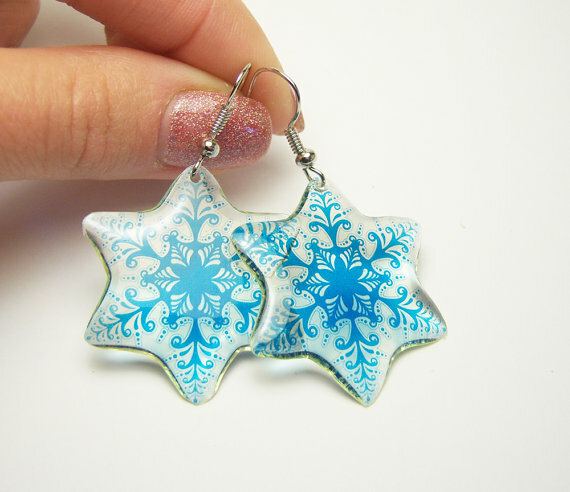 May you have a fun and mystical winter season with these amazing and lovely winter themed earrings in our post. 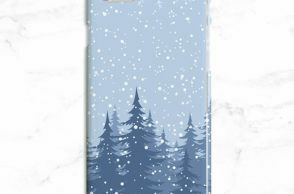 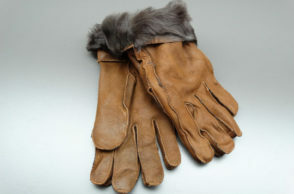 Cheers to a great winter!